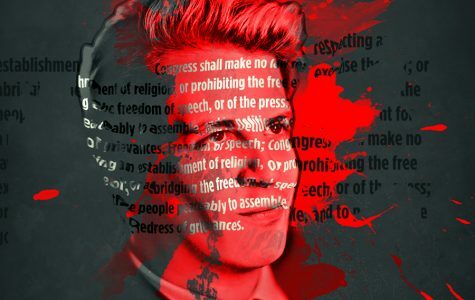 Why is hate speech still protected in 2018? We’re the biggest punching bag in politics, but we can take it. Just don’t expect us not to swing back. Freedom of speech or hate speech: Where’s the line?